Romantic Getaways in New England let you explore this historic and scenic region of America on your terms and pace. It’s a perfect destination for a weekend getaway or honeymoon at a romantic resort or inn, nestled in the mountains or on New England’s famous coastline. 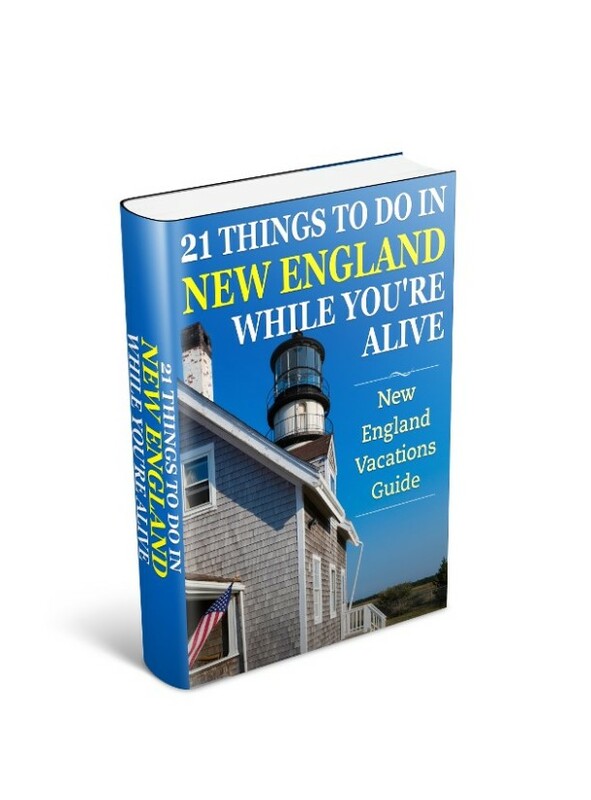 While there are many stunning locations in America and worldwide to spend special time together, New England has renowned Inns and Bed and Breakfasts that provide the perfect setting for privacy and uniqueness. I’ll be exploring options and making recommendations to you later in this article so make sure you read every word and follow the links for the details. 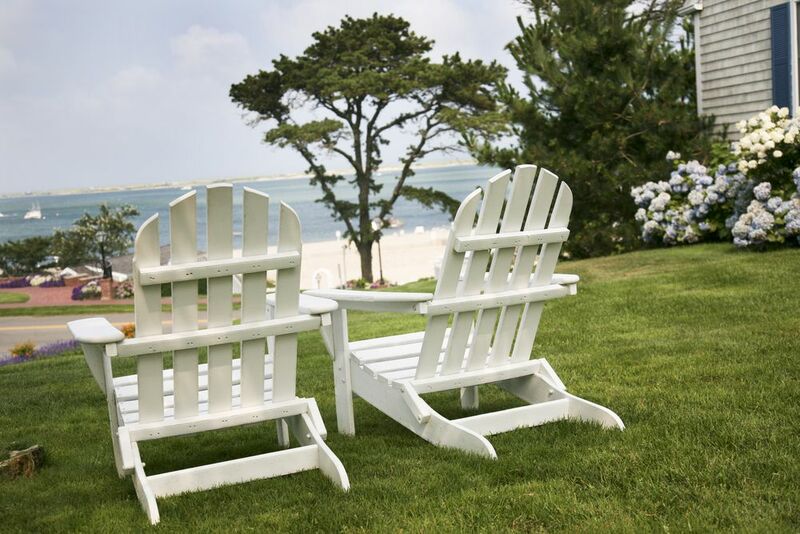 I’ve chosen five special destinations I believe offer the best locations for romantic getaways in New England or for your honeymoon experience. These are Acadia Coast of Maine, The Berkshires of Massachusetts, Cape Cod and Islands of Massachusetts, White Mountains of New Hampshire, and South County in Rhode Island. Read on for details on these destinations and others. Basically, any dates before Memorial Day and after Labor Day provide you the best chance of avoiding crowds, although weekends in the autumn season bring out the fall foliage seekers in most of these getaway destinations. But even at the height of summer you can still find peace and quiet if you select the right location and lodging. And the accommodation suggestions have been chosen because of their reputation to provide remarkable but discreet service. Depending on your dates there may be minimum stay lengths at some of the inns particularly during the weekends and summer and fall seasons. While it is certainly possible to split up a New England Honeymoon or extended getaway over more than one of these destinations, consider just settling on one spot and tour from there, with the possible exception of Cape Cod and Islands where you could spend time on Cape Cod and then book lodging on one of the islands of Nantucket and Martha’s Vineyard to complete your trip. When recommending primary accommodation I’ve made suggestions for places that will provide a memorable experience by providing first class accommodation and service and surroundings. These tend to be inns and bed and breakfasts as they provide privacy and a hideaway setting – but they will not be inexpensive. If you need to budget then the additional resources I provide for the destinations will help you find a place whatever you’re looking to experience. Dramatic coastlines and lake shores surrounded by accessible mountains make Acadia in Maine one of my top recommendations for romantic getaways in New England. Stunningly scenic the Acadia coastline invites exploration and the jewel in the area is Acadia National Park – New England’s first and only National park. 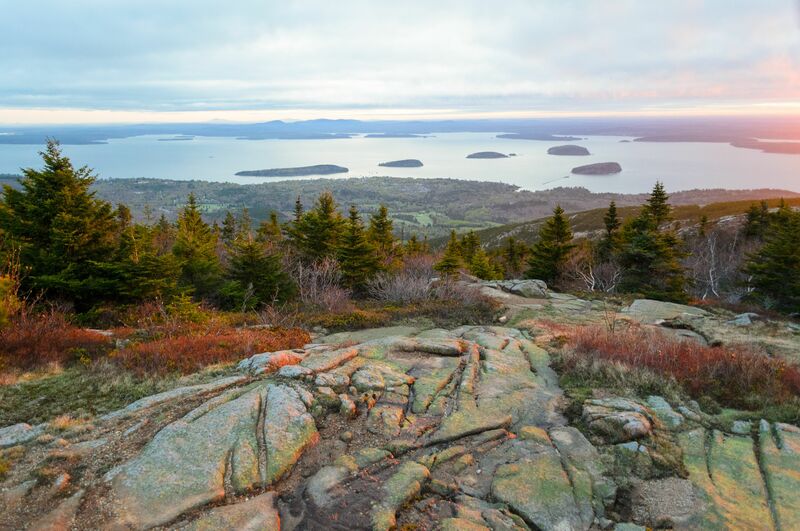 Drive the scenic road, walk along the shores of ponds and lakes, hike to views of a fjord or see the sunrise on Cadillac Mountain. Places to stay include Bar Harbor and the beautiful villages of Castine and Stonington at Deer Isle on Penobscot Bay. Nowhere else in the region can you find in one area, mountains and lakes to tour by day and a rich cultural experience to explore by night. 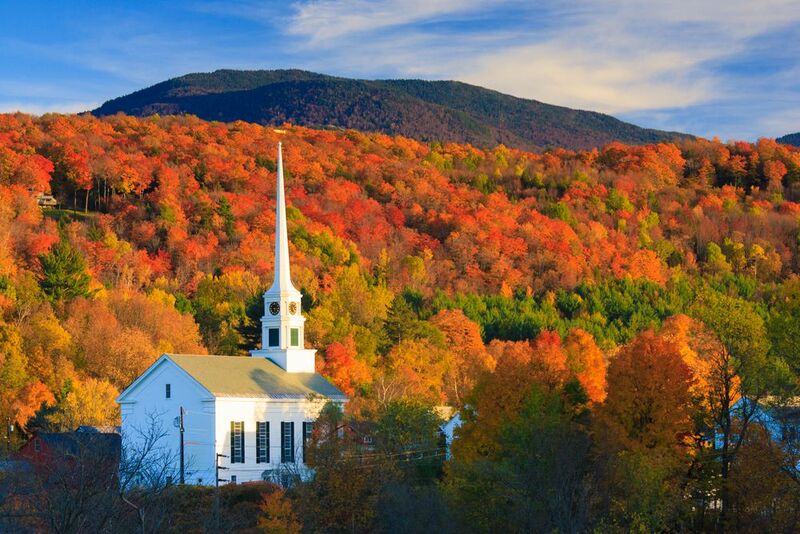 Fast becoming popular with vacationers seeking refuge from crowded beaches or tired of taking a number to hike their favorite trail, the Berkshires of western Massachusetts is the best of many worlds, and makes my top four list for romantic getaways in New England. The White Mountains of New Hampshire are remants of a high mountain range eroded by time and thousands of years of glacial activity. The peaks, valleys and numerous natural wonders left for us to enjoy, make this final choice for romantic getaways in New England, one of the most dramatic in scenery. Here in the vastness of the White Mountain National Forest it’s almost impossible not to experience the wilderness and feel at peace. From the smallest state in the union comes getaway surprise after surprise. And one of gems to astonish is South County in Rhode Island. 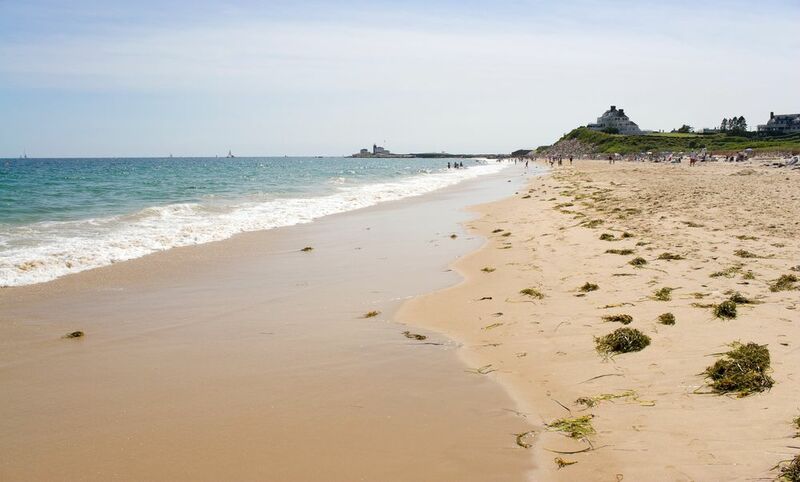 Full of outstanding beaches, surf and boat fishing, and scenic coastlines with lighthouse, these reasons alone would be enough to steal romantic weekend seekers away from the bustling city life. Wind your way through historic villages inland and seek out treasures when antique browsing, or walk through Wickford with one of the 10 best main streets in America. Take in the Saugatucket River Walkway and a meal while embracing the vibrant campus of URI. While I’ve focused on five destinations as my primary choices there are many others in New England that offer the same quality locations and lodging for you to consider for that special time together. 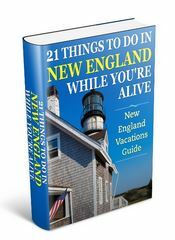 These include: Stowe in Vermont , another gem of a mountain scenic location, Mystic Country in south eastern Connecticut with a beautiful coastline and world-class entertainment, and Newport, R.I. which off-season is made for exploring. All these continue the tradition of offering fine Inns and superb dining for your perfect getaway or honeymoon.